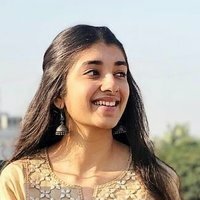 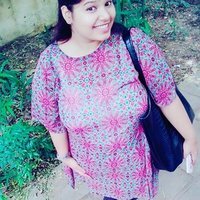 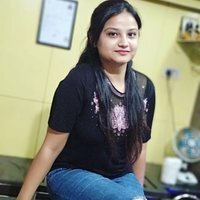 KOMAL - New Delhi,Delhi : Teacher in a reputed school in Dwarka.Provides tuitions for classes upto 10th.Subject concerns are Science and Maths. 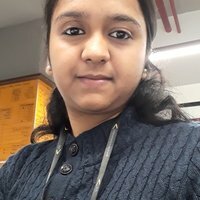 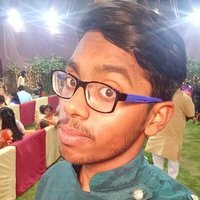 Teacher in a reputed school in Dwarka.Provides tuitions for classes upto 10th.Subject concerns are Science and Maths. 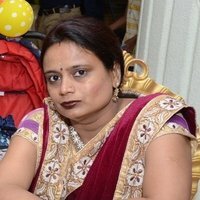 My teaching methodology is based on the comfort and understanding level of child.I prefer NCERT or whatever subject concerned books are preffered in their particular schools as it will not impose any burden on child.Whatever he/she is learning in school will be explained and enhanced further making their understanding of concepts clear and better. 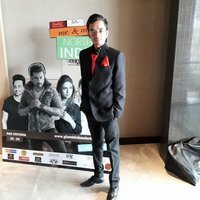 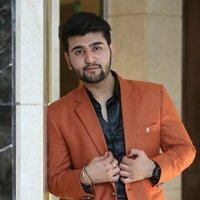 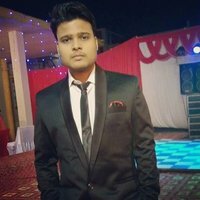 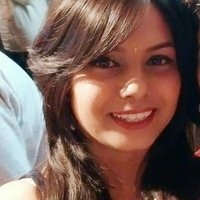 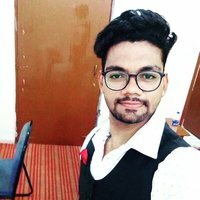 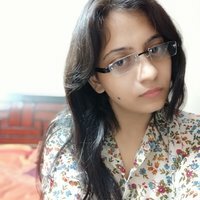 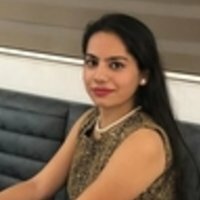 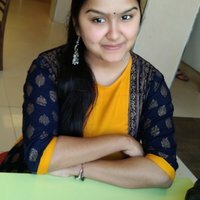 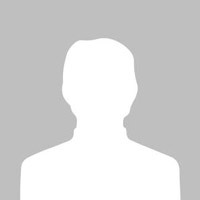 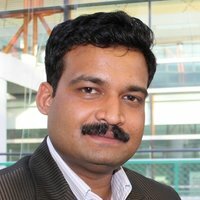 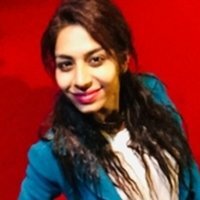 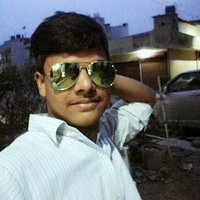 I am a teacher in a reputed school of Dwarka.I am a post graduate from Delhi University.I have been providing tuitions for classes upto 10th for last many years.My subject speciality is science and I am competent enough to teach Mathematics upto class 8. 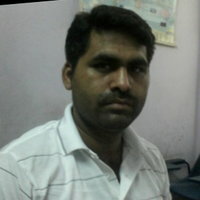 My teaching method is different as I focus on child's learning capacity so I teach according to each and every child. 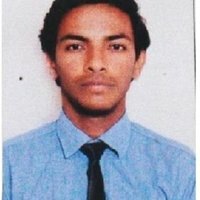 I actually try to make students familier with me first thn i will start teaching with my level best. 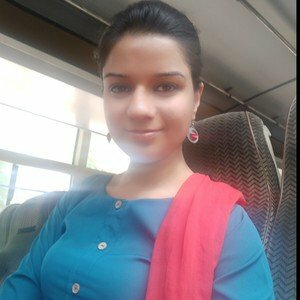 My method of teaching is so unique such as imagination works or relatively concepts and very simple and easy to understand.